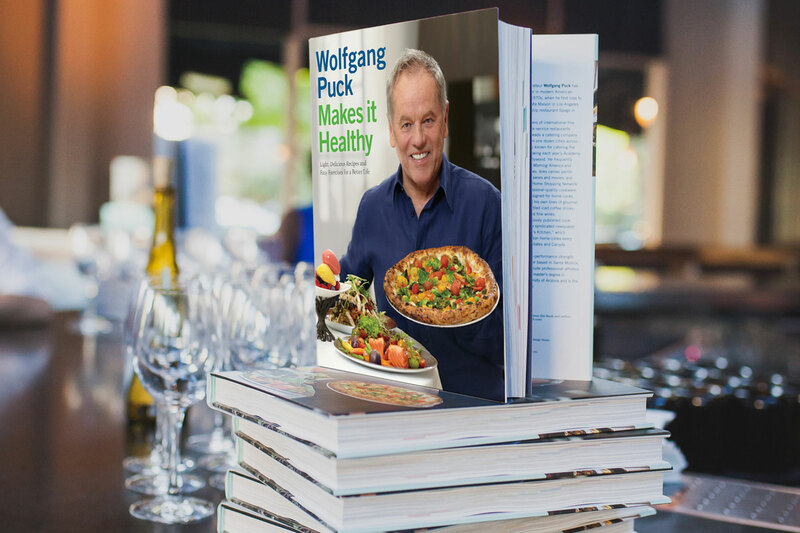 Bring excitement and creativity to your cooking with Wolfgang Puck cookbooks. Each cookbook highlights Chef Puck’s favorite recipes. Make it easy, make it healthy and make it fun! Available online and in select retail locations.